Is Target Shaving Workers’ Hours So It Doesn’t Have To Insure Them? Earlier this week, Target announced that it would no longer offer health insurance to part-time employees (those who work fewer than 32 hours per week), while at the same time claiming that it would not be trimming employees’ schedules so that they no longer qualify as full-time workers. However, some Target employees tell Consumerist that company execs aren’t telling the truth. In a Target blog post, Target’s Exec. VP for Human Resources Jodee Kozlak provided a vague denial to a question about whether employees’ hours would be trimmed because of this decision to no longer insure part-timers, but some Target insiders see things differently. One employee, who has worked at the store for more than a decade, says that as 2013 came to an end, his store began revising its shifts in a way that cut many workers’ hours to fewer than 30 per week. The employee says this is not just affecting sales floor staff but specialty teams — the price change team, planogram team, in-stock team — that had traditionally been full-time jobs (36-40 hours a week), but now qualify as part-time employment. “Recently these teams have been having their hours cut below 30 and they have been supplementing them by having sales floor people help with their workloads during their normal shifts,” writes the Target vet. He estimates that the recent changes have cut the number of insurance-eligible employees at his store by 80%. Additionally, he says that his store is now hiring primarily part-time workers, something it had never done after the holiday season. Target is committed to staffing our stores to meet the needs of our guests and business. All of our hourly team members provide the hours they are available to work and Target builds schedules around their availability and the needs of the business. All team members looking for more hours are continually encouraged to consider opening their availability or cross-training in other areas to maximize their schedule availability. At any time, our team members can talk to their manager about their interest and availability to work more hours. In fact, during the holiday season we offered our year-round part time and full time team members the opportunity to take on additional hours or cross-train to work in other areas — at their request. 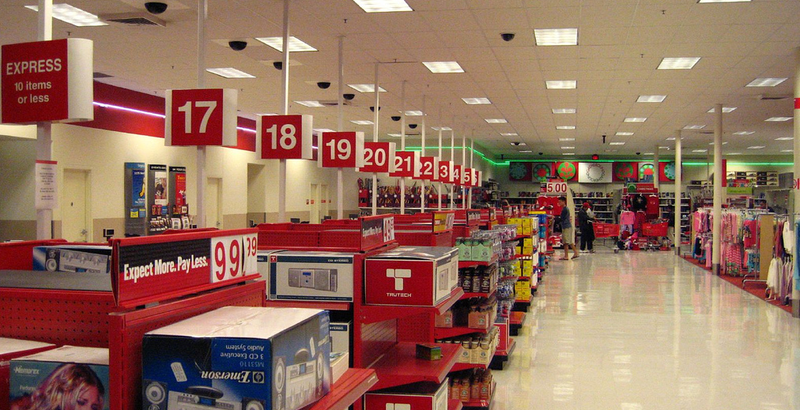 If you work for Target and want to share your insight into whether or not employees’ hours are being cut to below the 32-hour/week threshold, send us an e-mail at tips@consumerist.com with TARGET INSIDER in the subject line. We will never share your identity or which particular store you work at with the public or anyone at Target. In other Target-related news, the company laid off 475 employees yesterday, most of them from its Minneapolis HQ. Additionally, it will not replace 700 currently vacant positions. This is the largest number of employees let go since the nadir of the great recession in 2009.